The death of Mao Zedong in September 1976 produced public shows of grief and adulation. For many Chinese, however, Mao’s death lifted a great weight from their shoulders. For years the true mood of the people had been suppressed; Mao’s demise and the rise of more moderate leaders created new opportunities for public expression. The backlash against the Gang of Four was the first manifestation of the popular will (all four were placed on trial and given lengthy prison sentences). Though Deng Xiaoping refused to openly denounce Mao, as Khrushchev had done to Stalin in Russia, he allowed a period of political and cultural liberalisation, later termed the ‘Beijing Spring’ (1977-78). Writers, intellectuals and entertainers were permitted to criticise the government and its policies, particularly the Gang of Four and the Cultural Revolution. 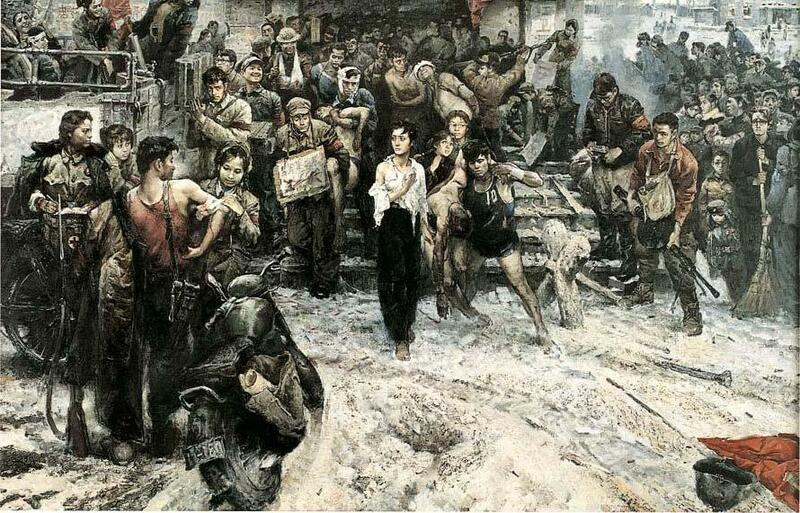 This sparked a wave of Chinese literature, full of painful accounts of life under Mao. Many of these short stories appeared in official government journals so were passed for publication by state officials. Scar literature was intended to be cathartic, an attempt to ‘cleanse the wounds’ suffered by the people during the 1960s. Many stories contained depressing or horrific accounts of life during the Cultural Revolution: authors told of the persecution, denunciation, beating and even the execution of family members and friends. 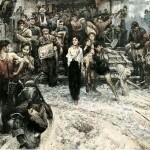 There were also accounts of life during the Great Leap Forward, particularly the catastrophic famine of the ‘three bitter years’. Despite the painful content of scar literature, most stories contained very few direct attacks on Mao Zedong or the government (there were still limits, after all) yet each personal story effectively constitutes a criticism of their policies. The government began to wind down the publication of scar literature in 1979, however the movement continued abroad, this time in the hands of expatriate Chinese who emigrated or defected and wrote for Western publishers. There are several examples of these personal memoirs, though some are only semi-autobiographical and tend to lapse into creative writing rather than history. Jung Chang was born in Sichuan province, central-western China, in 1952. Her parents were both Communist Party cadres, her father a prominent propagandist, however they lost faith in Mao Zedong after the failures of the Great Leap Forward. Young Jung was herself swept up in the fervour of the Cultural Revolution, joining the Red Guards briefly in 1966. Like many party officials, her parents were denounced, publicly humiliated and driven from their comfortable home, while Jung was sent to the countryside to labour. Jung lost faith in Mao and the CCP, and two years after Mao’s death she relocated to Britain. There she completed a doctorate and published a biography of Madame Sun Yixian. 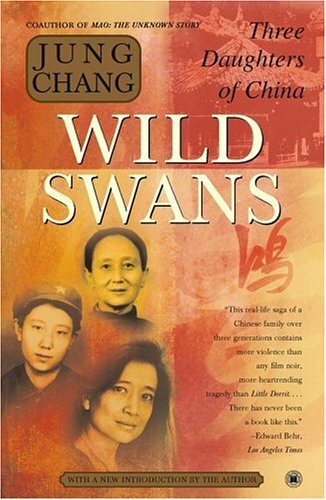 In 1991 Jung Chang published Wild Swans: Three Daughters of China (Flamingo, 1991), a biography of her mother and grandmother, as well as a memoir of her own unhappy upbringing. 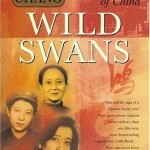 Wild Swans became a bestseller in Western countries, probably the first example of scar literature to receive wide circulation outside China. Anchee Min is a Chinese-American writer and novelist. Born in Shanghai in 1957, Min was sent to work on a collective farm at age 17. After months of debilitating labour, Min was recruited by party officials to star in a propaganda film being produced by Jiang Qing. After Jiang’s arrest and downfall, Min herself endured punishments and demeaning work. In 1984 she fled China to the United States, despite speaking no English. 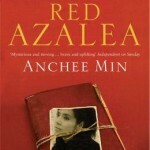 Ten years later she published Red Azalea (Berkley Books, 1994), a three-part account of her upbringing in Shanghai, her work on collective farms and her training as an actress. 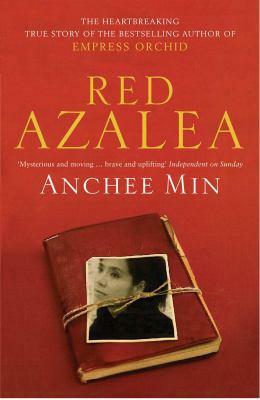 Candid, dramatic and at times frightening, Red Azalea received critical praise and sold very well in Western countries. 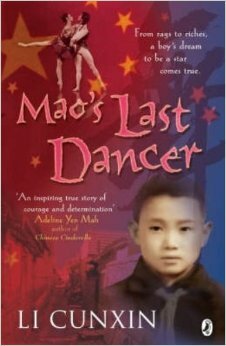 Mao’s Last Dancer (Viking, 2003) was written by Chinese-born Australian ballet dancer Li Cunxin. 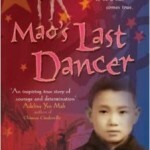 It tells of the brutal training regime he endured in Madame Mao’s Dance Academy during the early 1970s. With the exception of quotations from other authors, all content on this page is © Alpha History 2018. It may not be republished or distributed without permission. G. Kucha et al, “Scar literature“, Alpha History, accessed [today’s date], https://alphahistory.com/chineserevolution/scar-literature/.